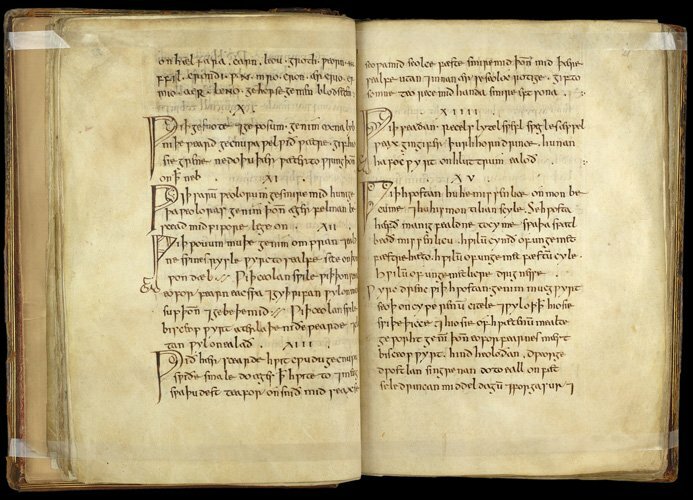 A one thousand year old Anglo-Saxon remedy for eye infections has been found to kill the modern-day superbug MRSA in an unusual research collaboration at The University of Nottingham. “We were genuinely astonished at the results of our experiments in the lab,” Dr.Lee comments. “We believe modern research into disease can benefit from past responses and knowledge, which is largely contained in non-scientific writings. But the potential of these texts to contribute to addressing the challenges cannot be understood without the combined expertise of both the arts and science. “The rise of antibiotic resistance in pathogenic bacteria and the lack of new antimicrobials in the developmental pipeline are key challenges for human health,” Dr Harrison concludes. “There is a pressing need to develop new strategies against pathogens because the cost of developing new antibiotics is high and eventual resistance is likely. This truly cross-disciplinary project explores a new approach to modern health care problems by testing whether medieval remedies contain ingredients which kill bacteria or interfere with their ability to cause infection”. The AncientBiotics team at Nottingham is seeking more funding to extend this fascinating research which combines the arts and sciences, past and present. This includes starting a crowdfunding campaign to raise £1,000 in order to hire a student to undertake further testing of their Anglo-Saxon antibiotic.